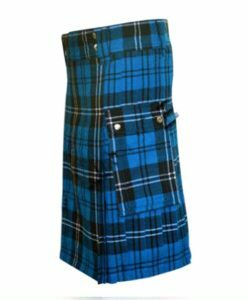 Tartan Utility Kilts are designed for the people who loves wearing tartan and still wants a utility kilt in it. 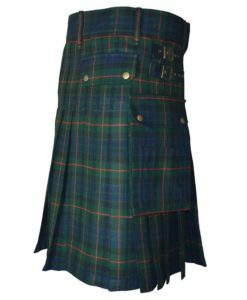 So Kilt and Jacks manufacture Utility kilt for men which is made up of pure traditional clan tartan fabric. 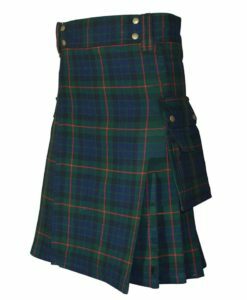 All the kilts are handmade with pure fabrics. 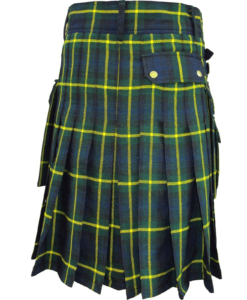 We have tried to give traditional kilts a modern touch by offering this category. 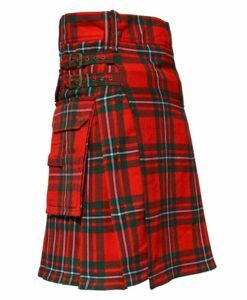 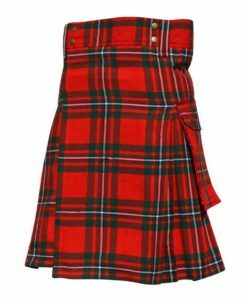 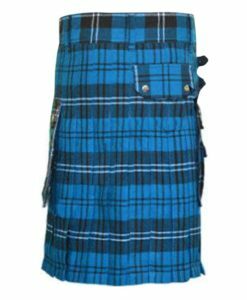 Kilt and Jacks has listed a wide range of Tartan Utility Kilts for Men in the lowest rate possible. 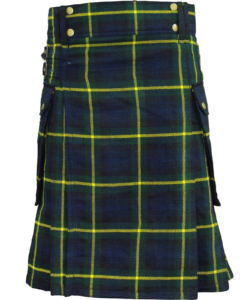 In our Tartan collection we have; Black Stewart, Blackwatch, Buchanan, Cameron Ancient, Campbell, Freedom, Gordon, Hamilton Grey, Gunn Tartan, MacGregor, Mackenzie, MacPherson, McDonald, Modern Gunn Tartan, Plain Black, Ramsay Blue, Rob Roy, Saffron, Scottish National, Macleod of Lewis, Tara Murphy, and Thompson Camel Tartan.